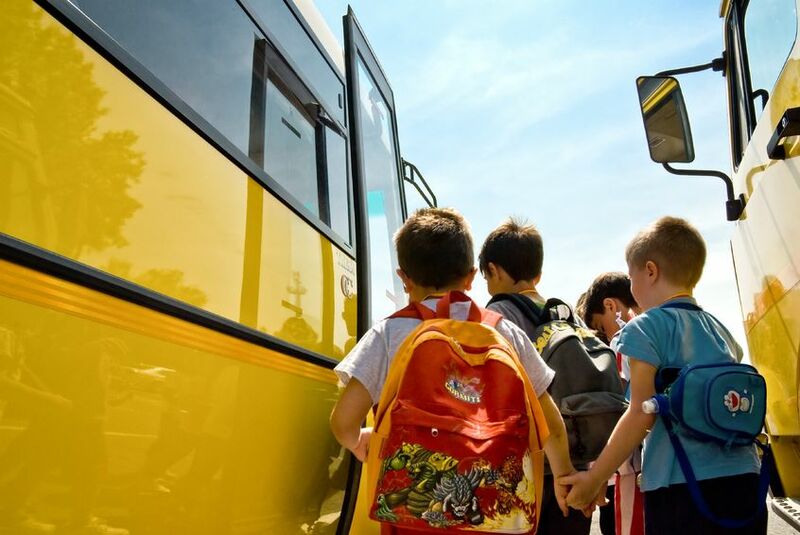 Transportation eligibility for the 2018-19 school year is now available through our online portal BusPlanner Web. Eligibility information includes all approved school boundary changes. HSTS provides transportation services to students attending their board designated school who meet the minimum distance criteria set out in the respective school board’s Transportation Policy. Transportation is not provided for students who by choice attend a school outside of their board designated school boundary (optional attendance/cross boundary). For further eligibility details please review HSTS’s operating procedure HS-1-002 Transportation Eligibility.